Rananand, Pirongrong Ramasoota, PhD, is Vice President for Social Outreach and Global Engagement at Chulalongkorn University. She is also Head of the Department of Journalism and Information, at the Faculty of Communication Arts, and Director of the Media Policy Center (MPC) which is a collaborative project between the Faculty of Communication Arts and the National Telecommunications Commission (NTC) of Thailand. She has actively participated in several advocacy endeavors related to media reform, including being commissioner in the reading of the country’s first Public Television law, and consistently organizing seminars about media policy and regulation. She received her PhD in communication studies from Simon Fraser University in Vancouver, Canada, where she received the Canadian International. Development Agency (CIDA) scholarship. She was also one of the principal researchers in the famous Media Reform research project, funded by the Thailand Research Fund (TRF). 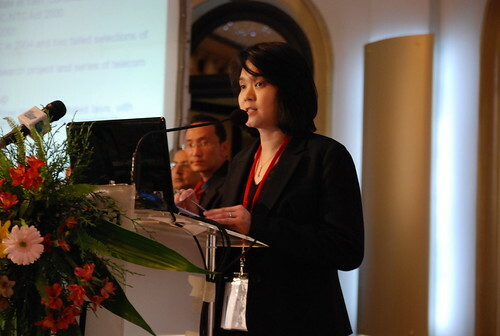 Her research interests include media policy and regulation, social implications of ICTs, and media and democratization.